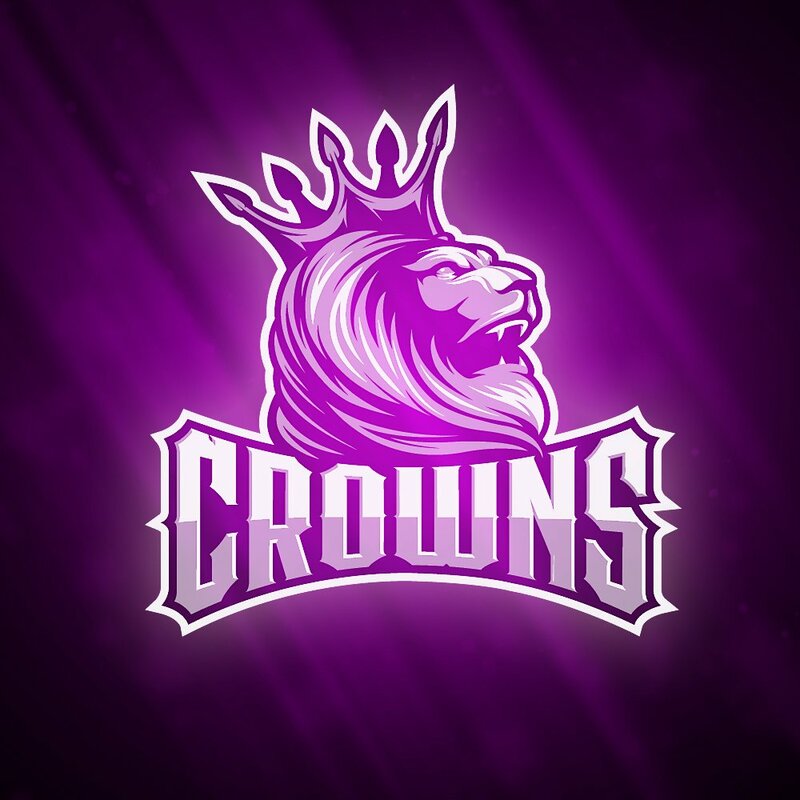 Two new players are joining the family today and both of them in a totally new branch for Crowns Esports Club. In no other game than, Hearthstone. The players are Elliot “Fluffy” Karlsson and Elias “Bozzzton” Sibelius. 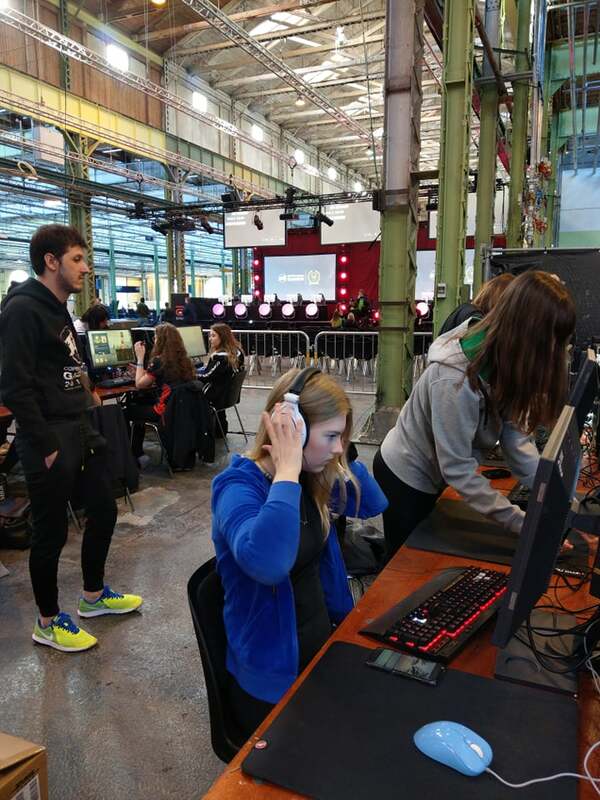 Elliot who is a merited player who has been involved in the Hearthstone competitions for quite some time and have among others a 3-4th place at EsportSM 2015, 2nd placement at WESG Sweden Qualifier and a 1st placement at Nordic Masters G4u Finals. 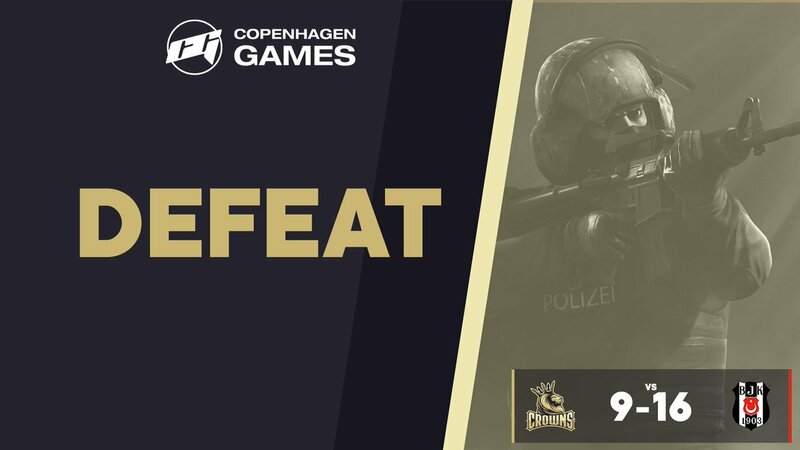 A few words from Elliot in regards to signing with Crowns Esports Club and his view on the future. Our second new player, Elias “Bozzzton” Sibelius, is a rising star to say the least. He has taken many steps forward to be among the top players in Sweden and the rest of the world. Some of his results are makeing it to top 16 at Dreamhack Summer, qualifying for both spring and summer Europe preliminary (road to Blizzcon) and finishing the year with total of 38 HCT points. As well as hitting rank 1 legend EU August and finishing #15 February. I’m extremely happy to announce i will be joining Crowns and getting the chance to start up a new adventure and be one of the first Hearthstone players in the organisation. I’m really excited as this is my first team, I already feel like it was the correct move and the interactions I’ve had with the organisation so far have been amazing. Looking forward to getting to know the rest of the team and the future that will come with Crowns. 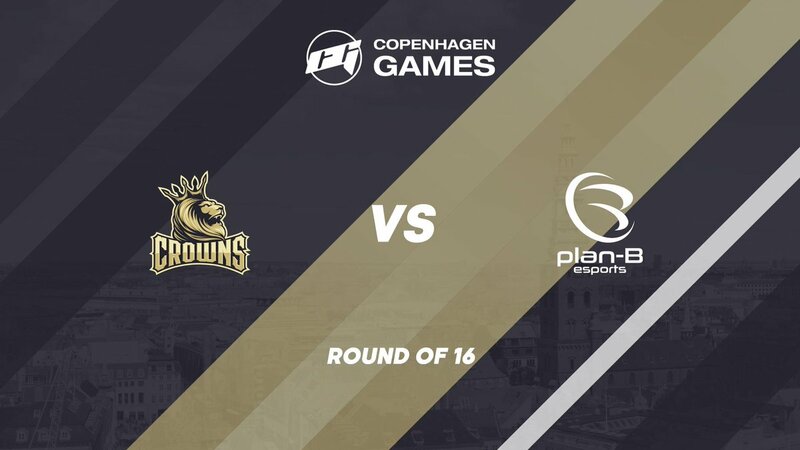 Crowns EsportS Club and our partners G2a, Leo Vegas, Qpad, Arozzi and Swedishhosts welcome the new players to the club and wish them the very best of luck. A special thought goes out to Fluffy who will be attending WESG in Kiev in a couple of days.